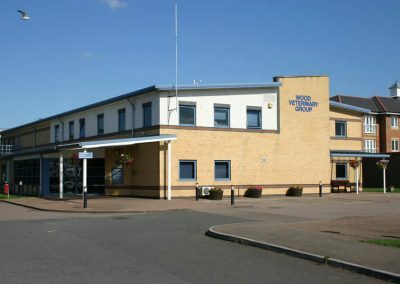 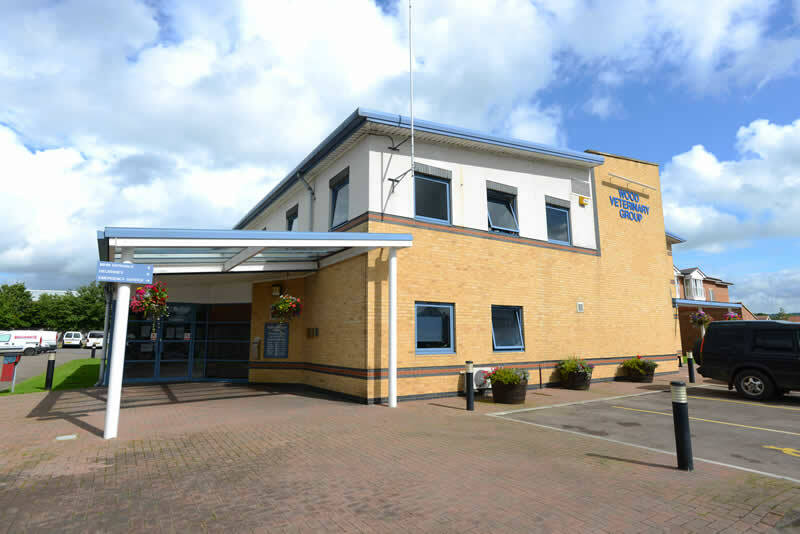 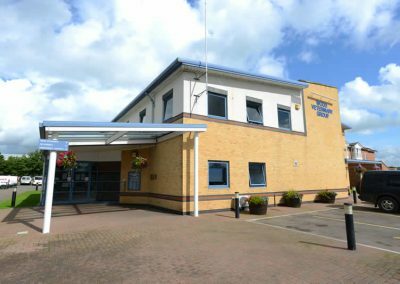 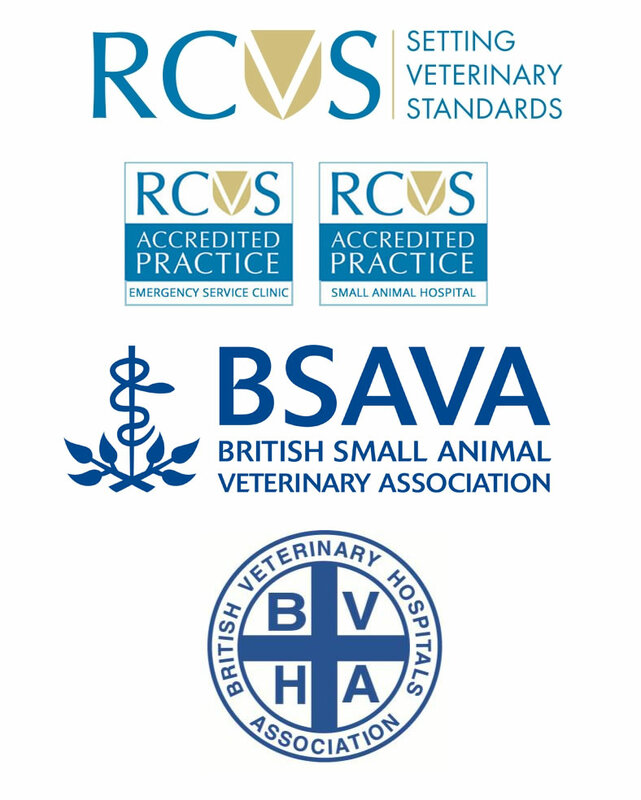 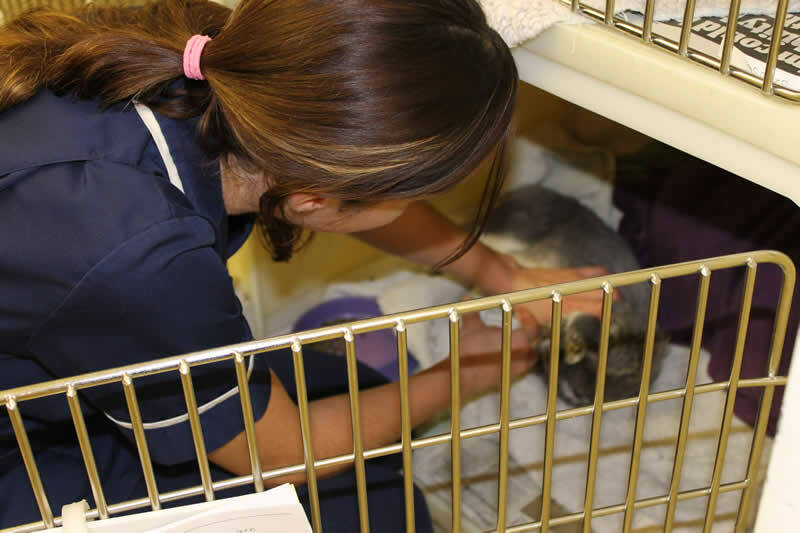 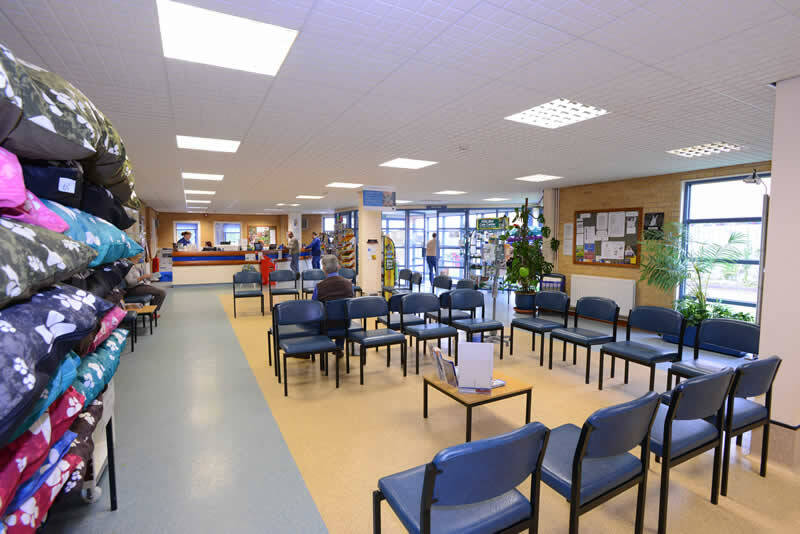 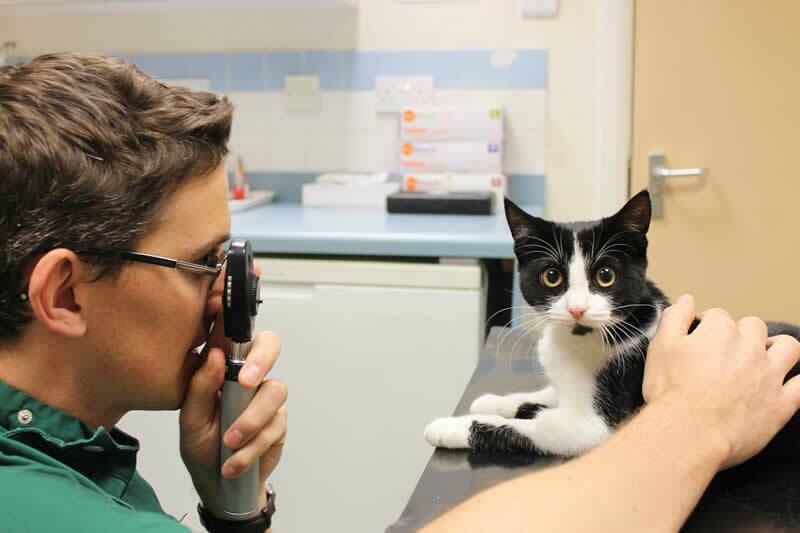 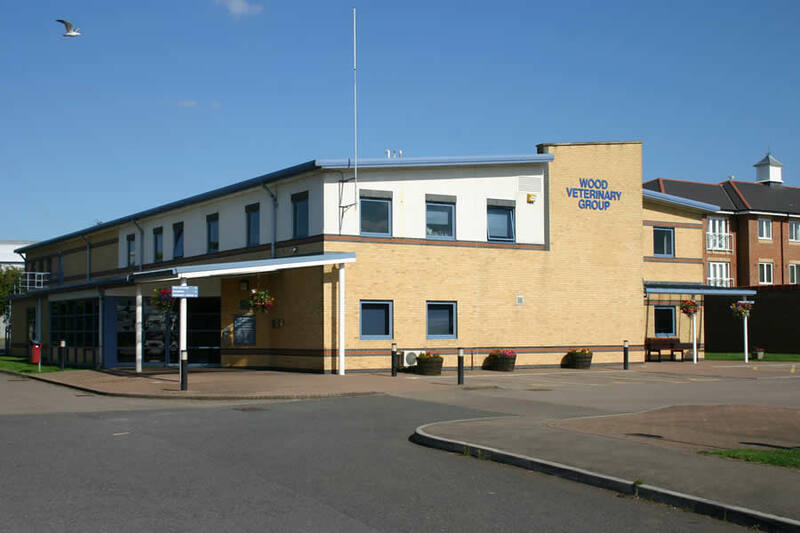 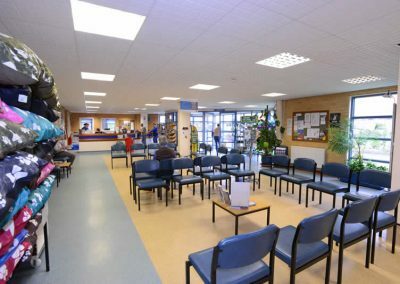 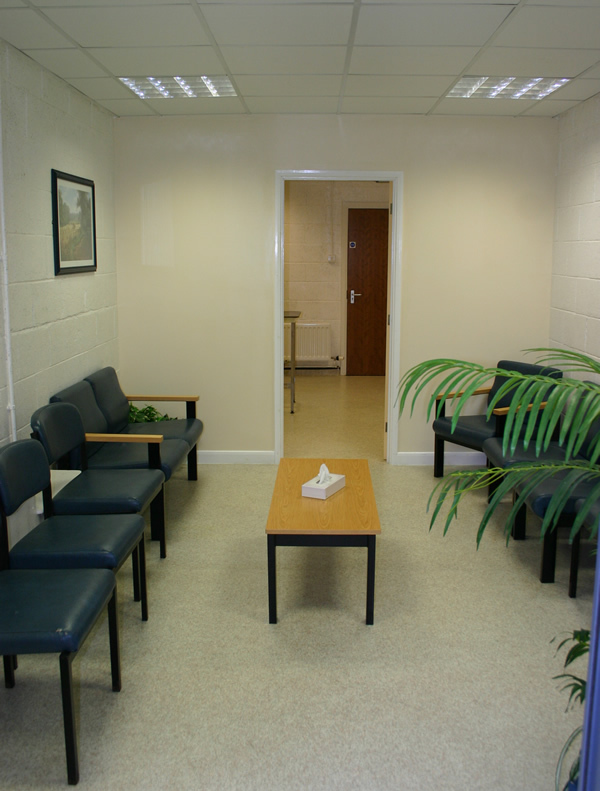 We have a fully equipped purpose built hospital in Quedgeley and one small animal consulting branch in Longlevens. 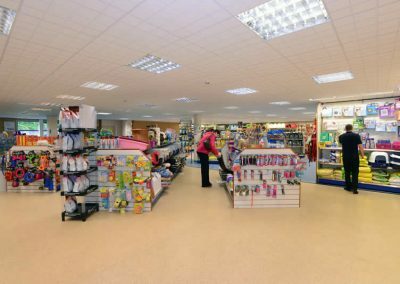 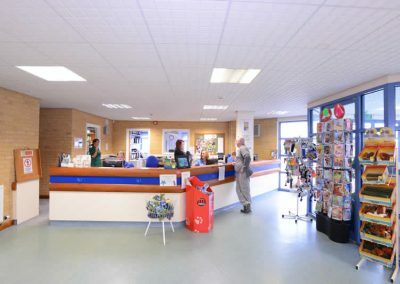 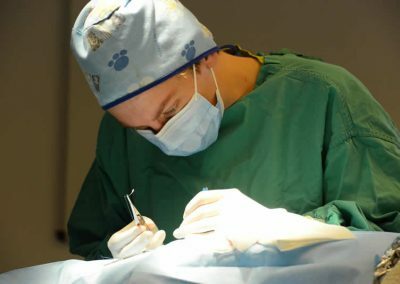 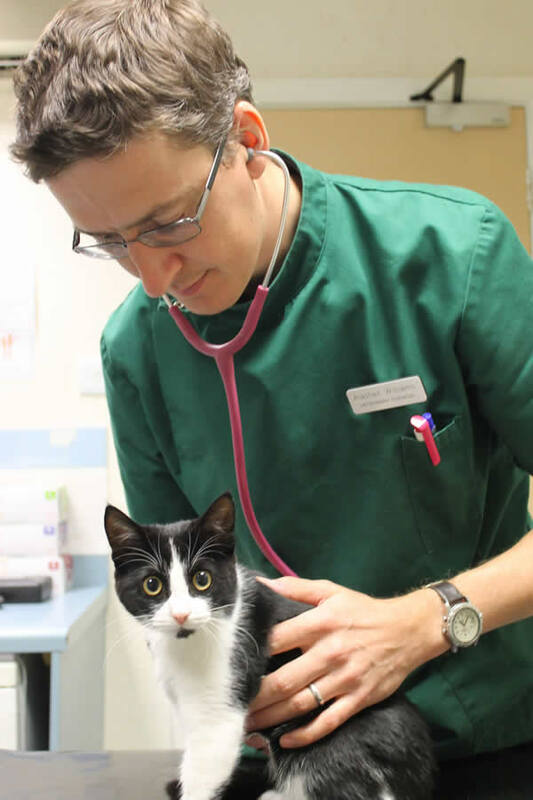 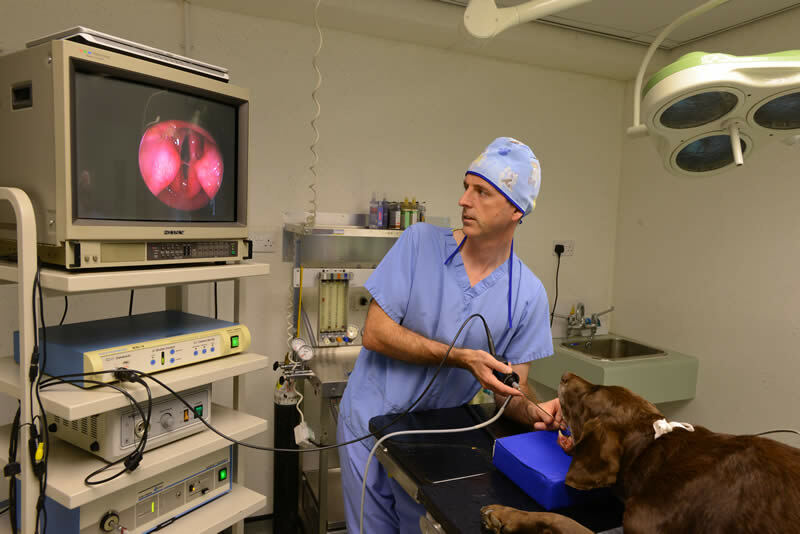 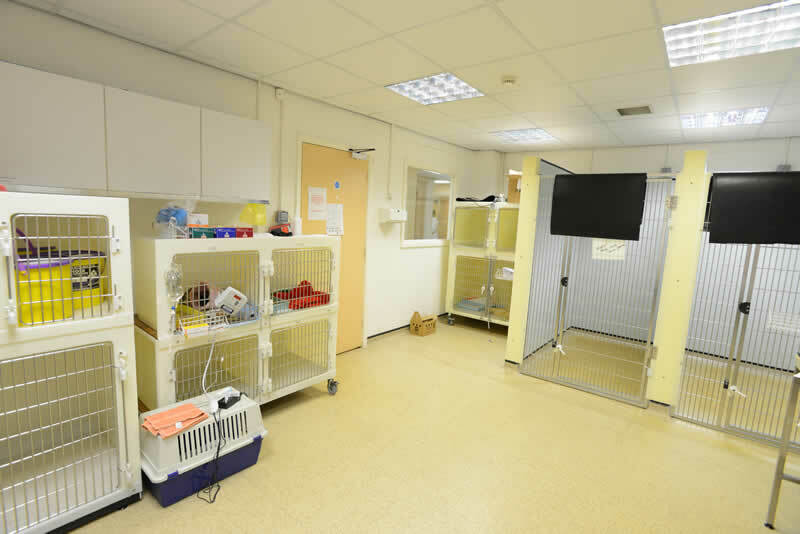 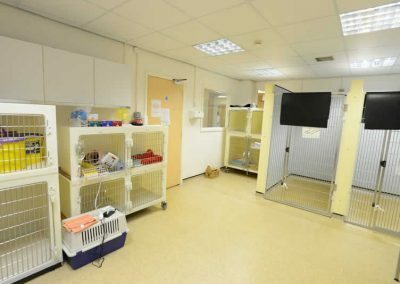 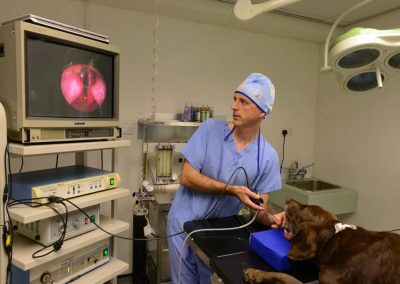 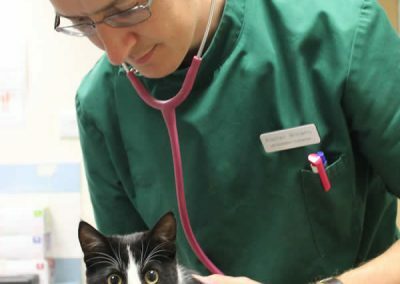 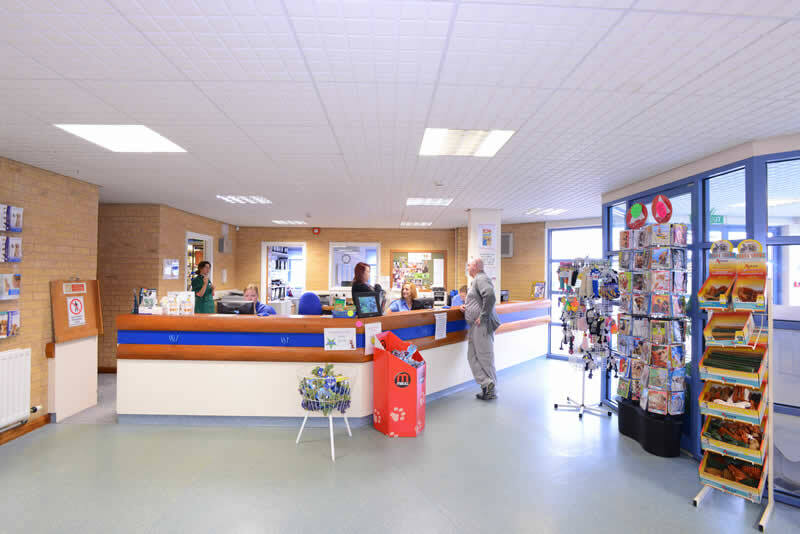 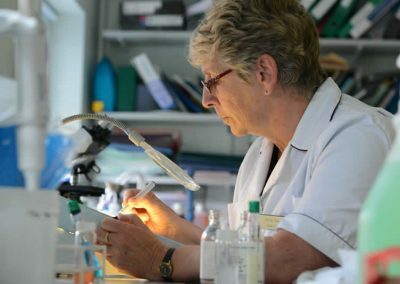 Our main hospital provides not only superb facilities to allow state of the art veterinary treatment but also holds a fully stocked shop providing everything for your pet needs and a professional laboratory allowing rapid results so reducing your waiting times. 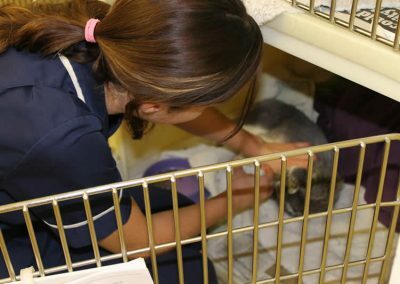 We provide a comprehensive 24 hour service with two veterinary surgeons and a nurse available all night, every night, 365 days a year. 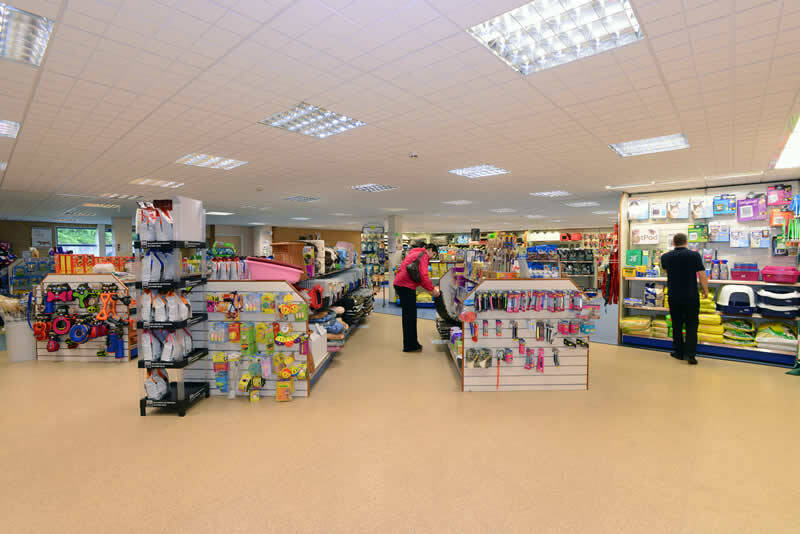 Ample parking including disabled parking bays to allow easy access. 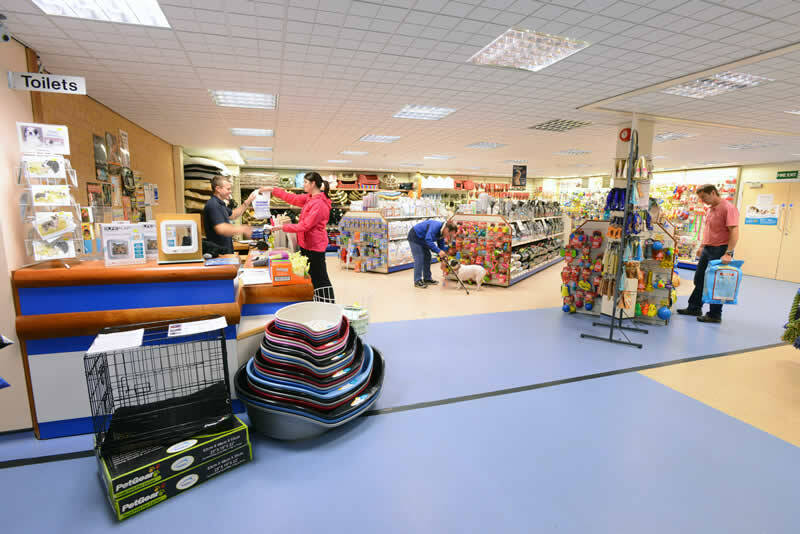 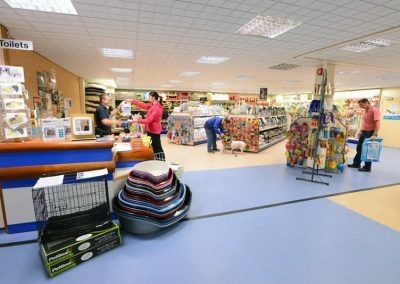 Retail shop providing all items from veterinary care to just sheer spoiling of your pets. 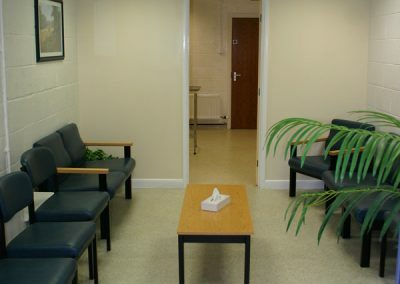 Bereavement room for those difficult times. 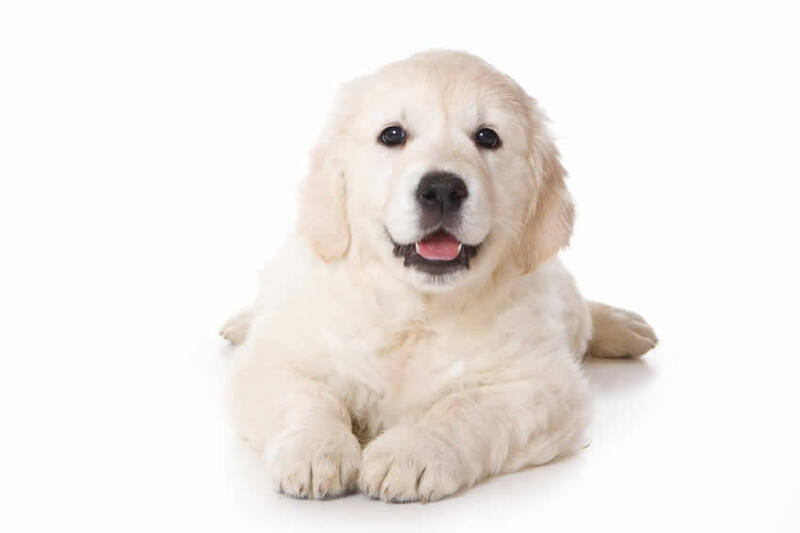 Conference Room- Meetings such as puppy parties. 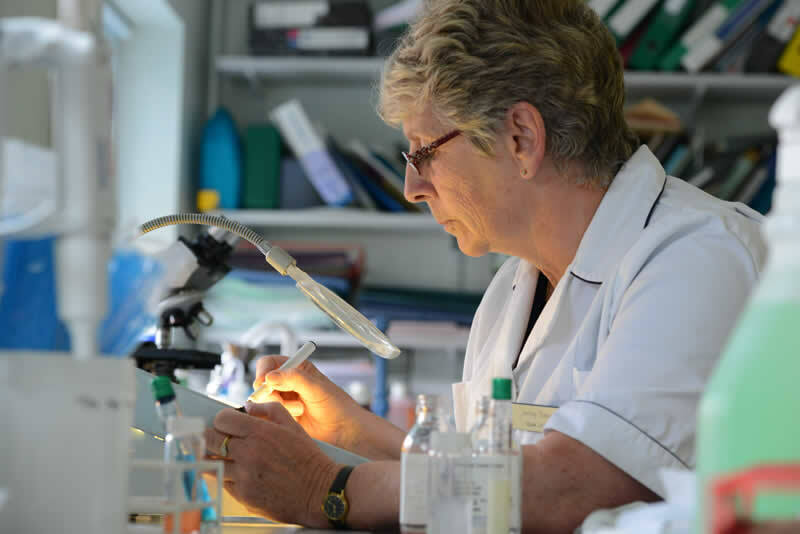 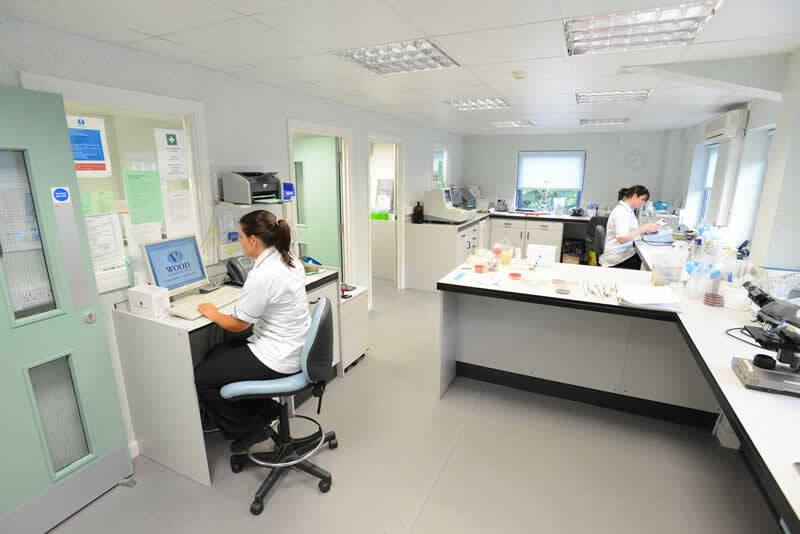 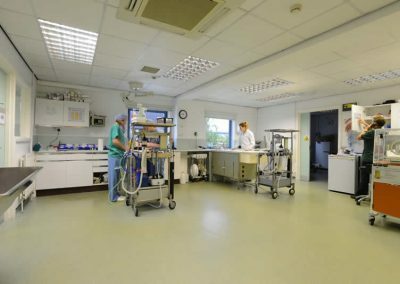 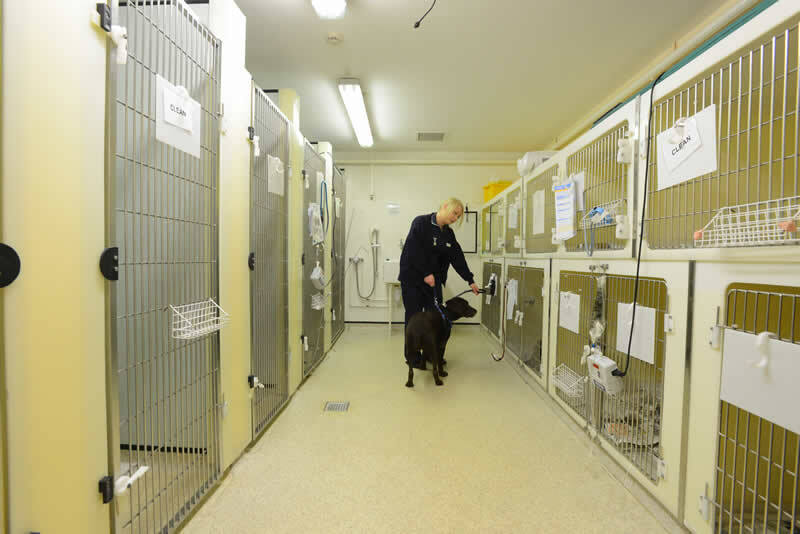 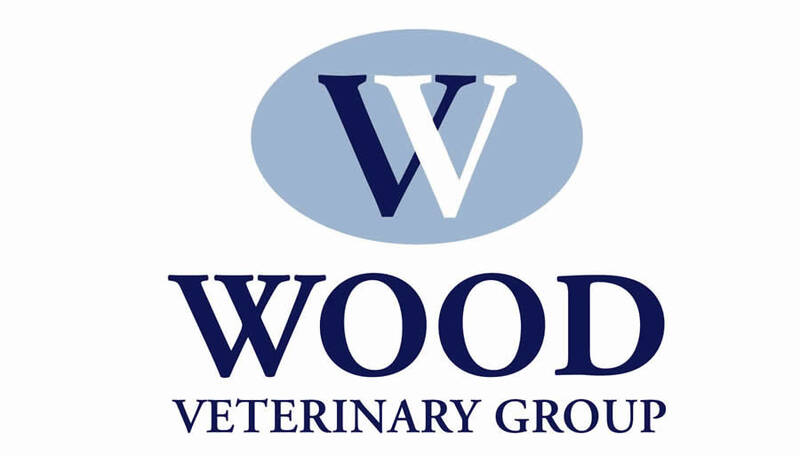 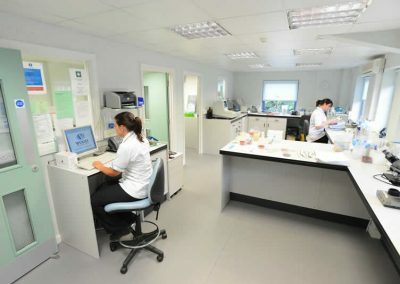 Professional Laboratory on site allowing rapid results and therefore top care for your pets. 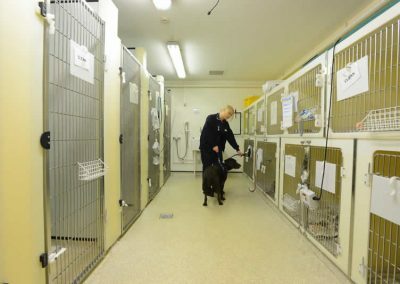 Isolation ward for sick pets with infectious diseases. 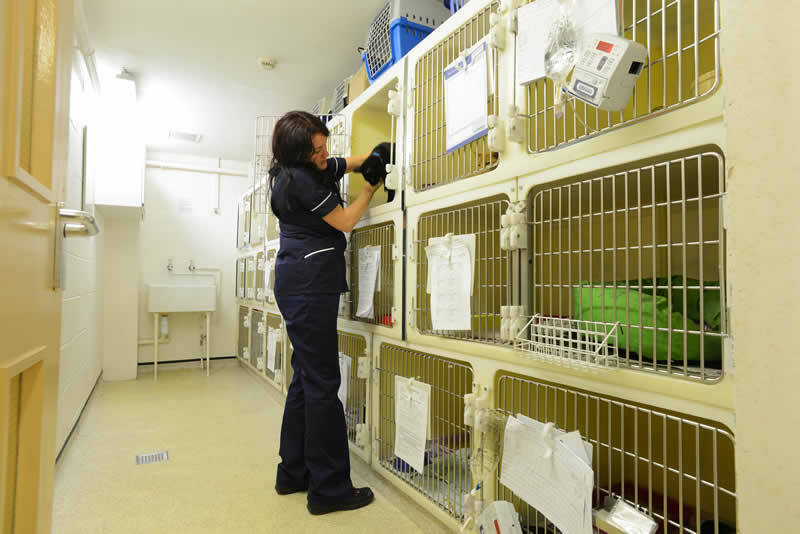 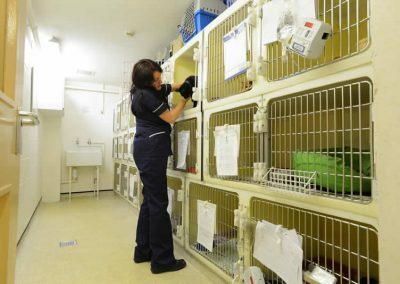 Separate dog and cat wards to reduce stress when your pets stay with us. 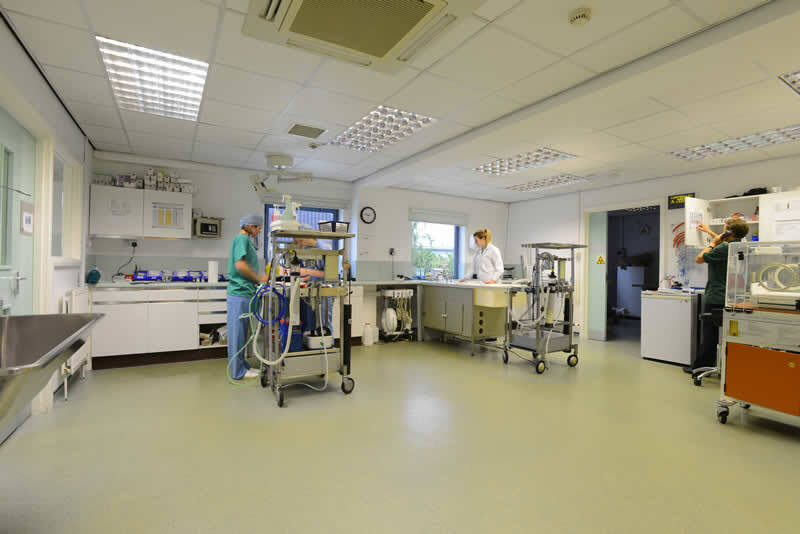 Two operating theatres designed to provide optimal sterile conditions. 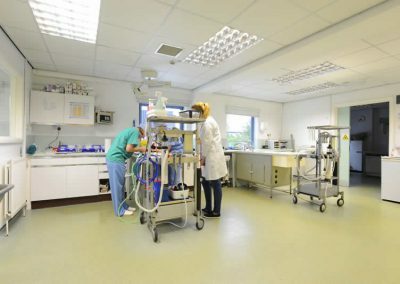 Imaging room- digital radiography, ultrasonography, endoscopy. 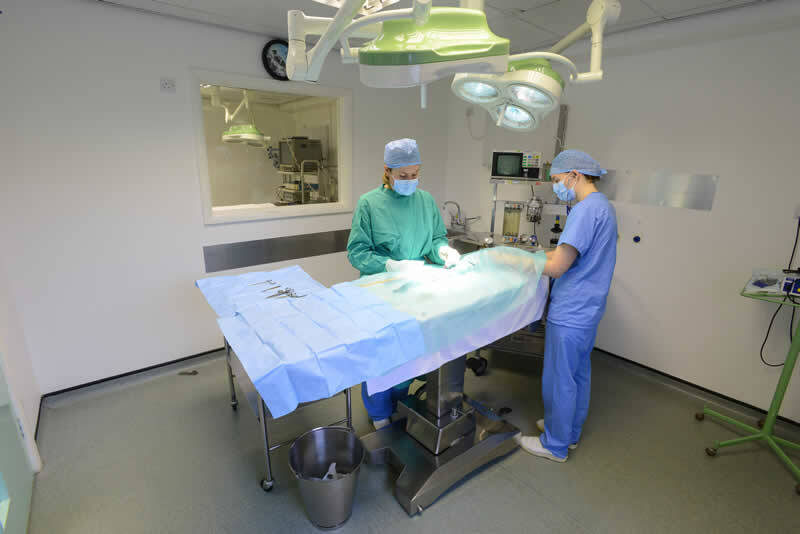 Orthopaedic equipment allowing us to repair all but the most complicated fractures. 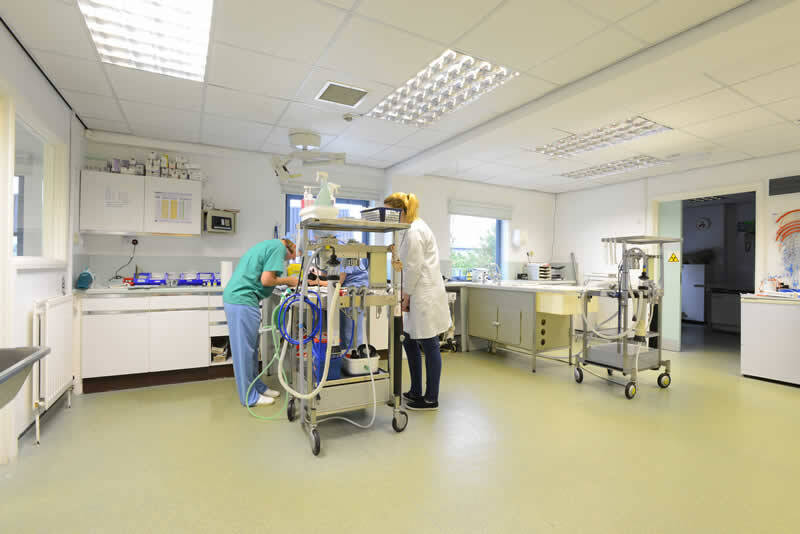 Blood pressure monitoring, ECG recording, anaesthetic monitoring equipment, dental machines.